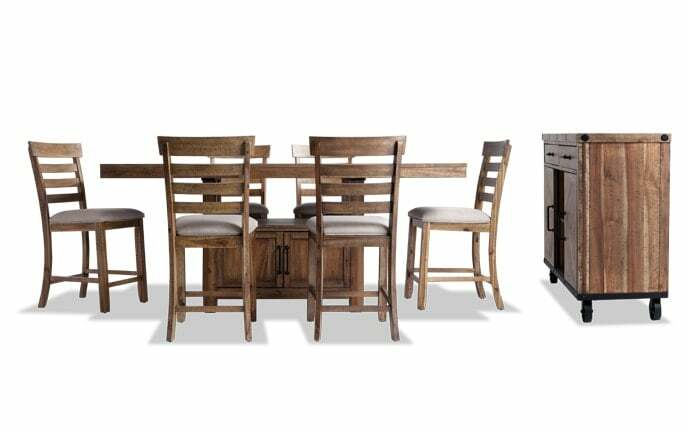 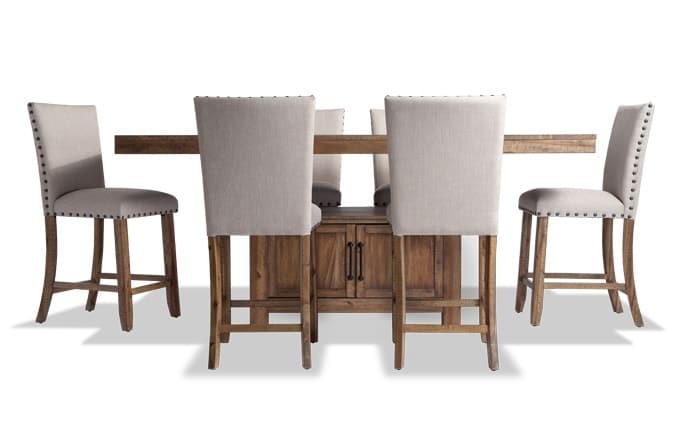 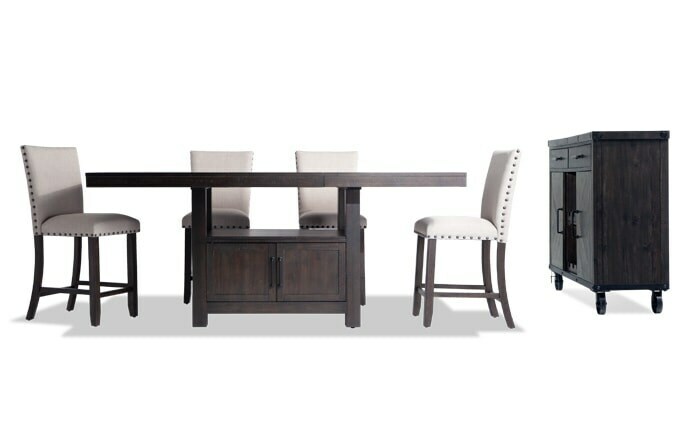 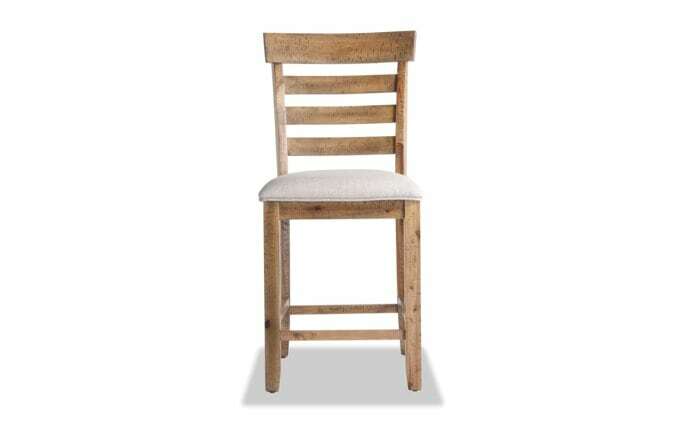 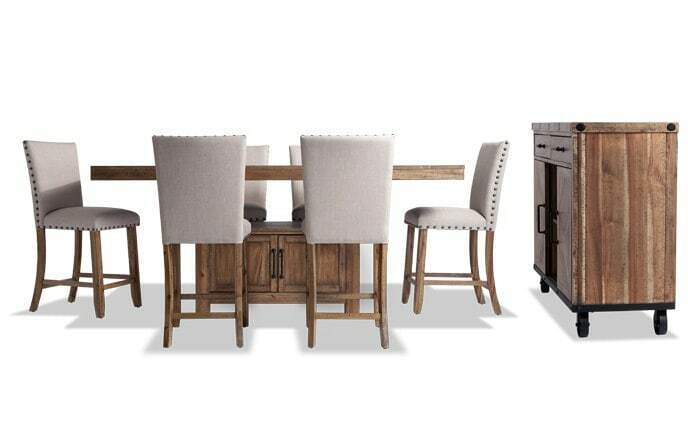 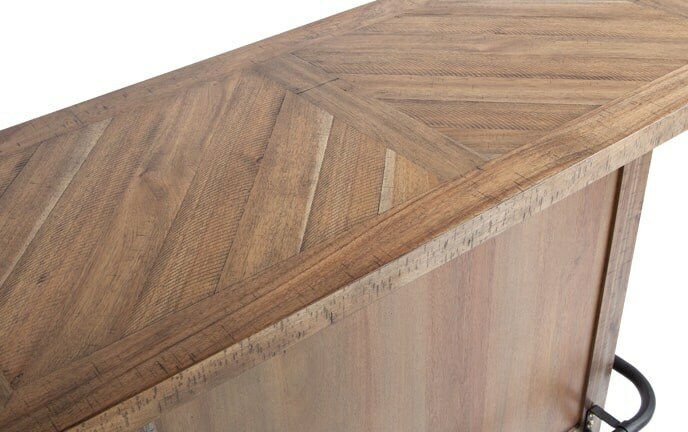 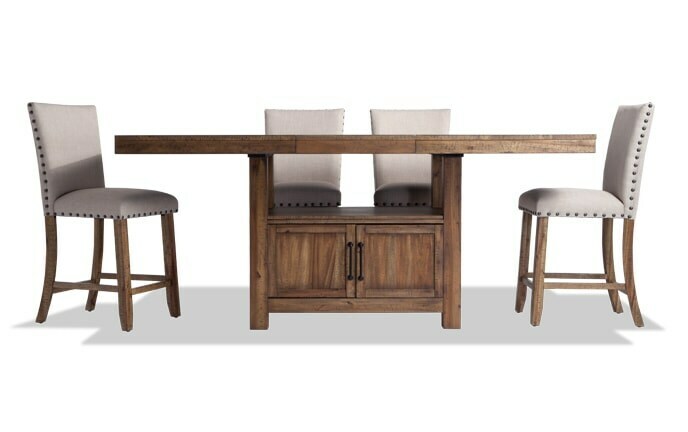 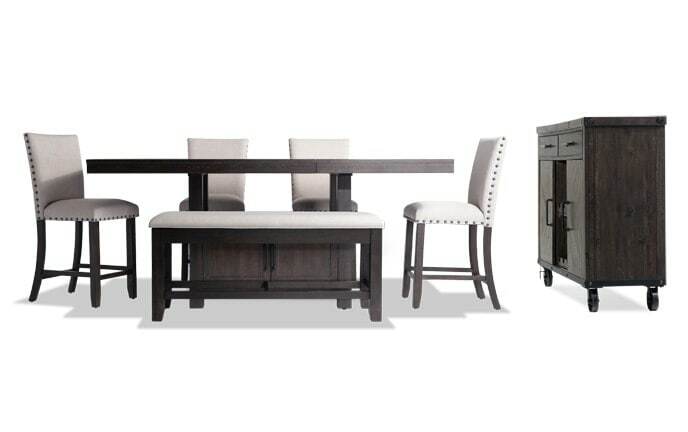 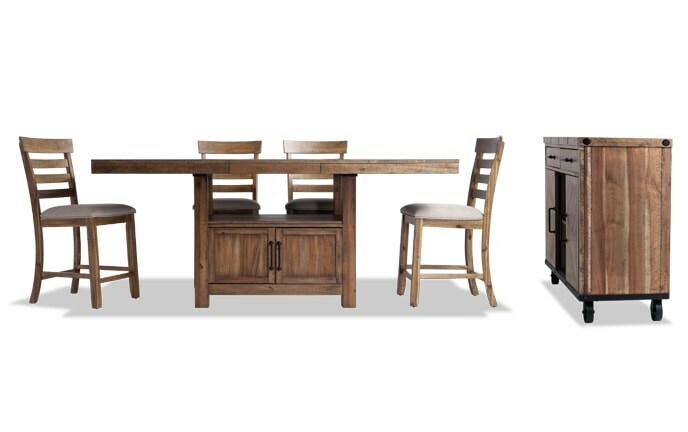 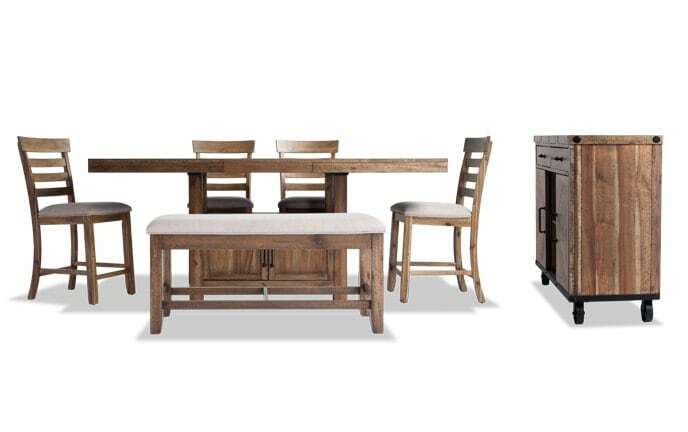 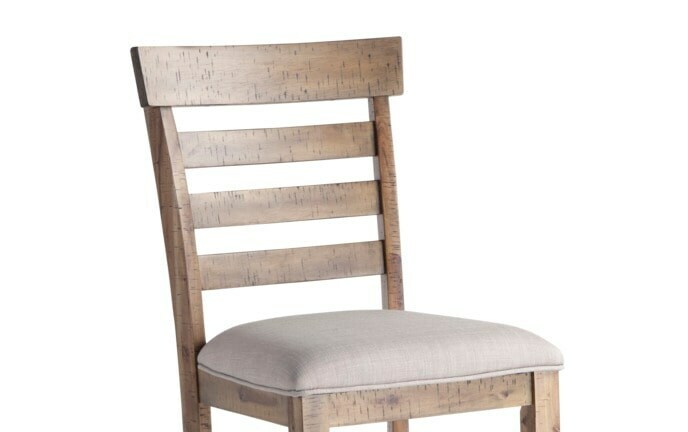 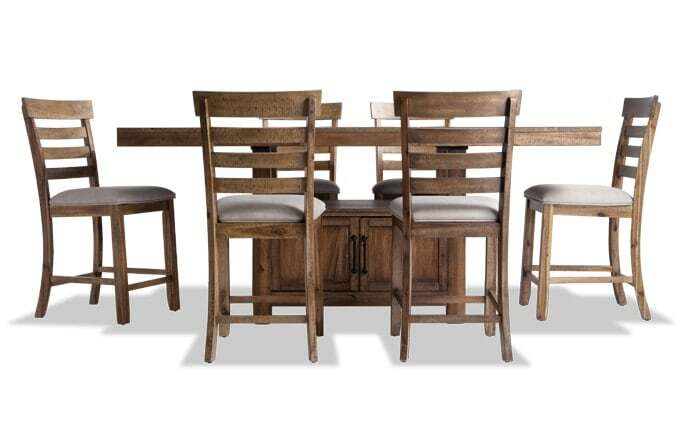 Rustic charm meets smart storage with my Sonoma Dining Collection. 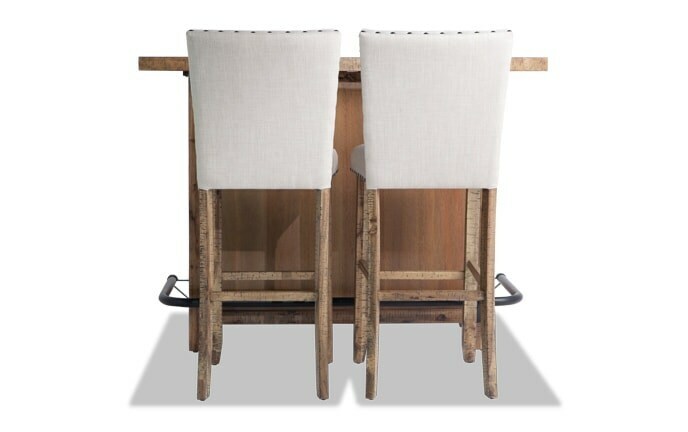 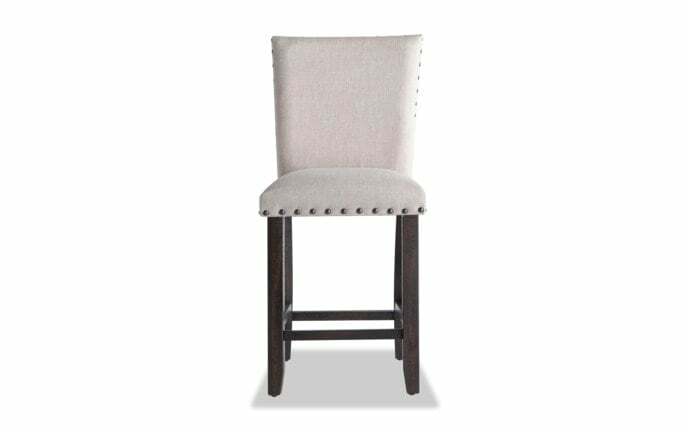 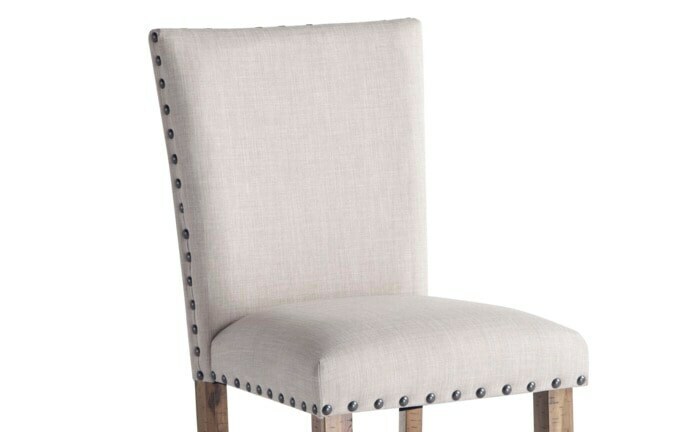 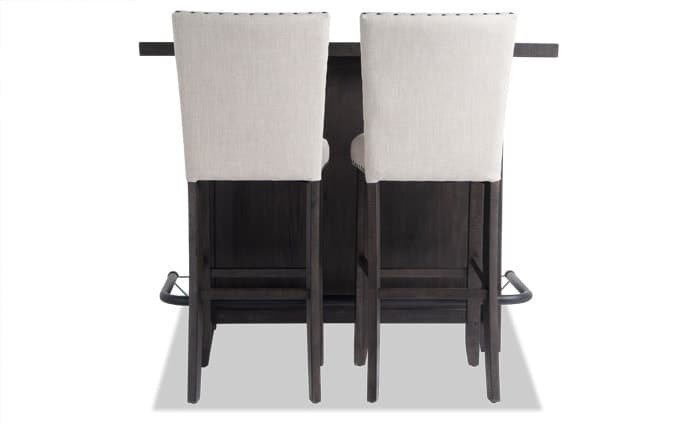 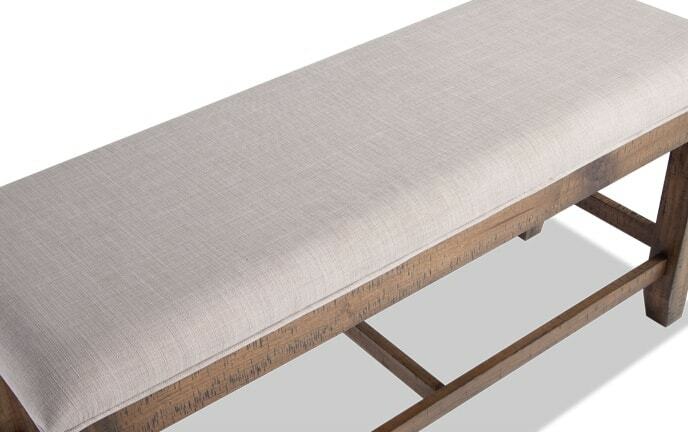 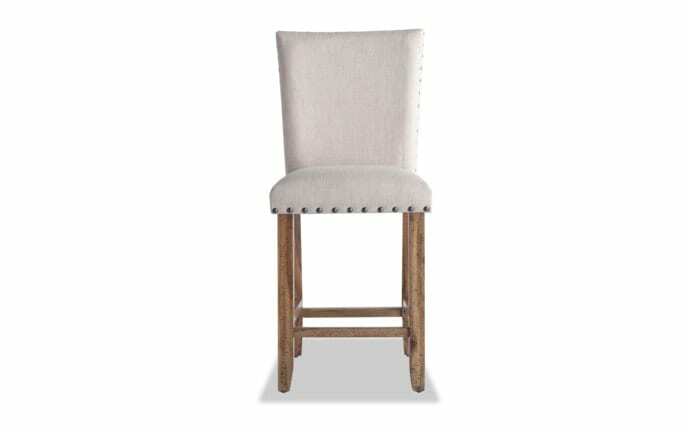 Bring the bistro home with my Bali Bistro collection! 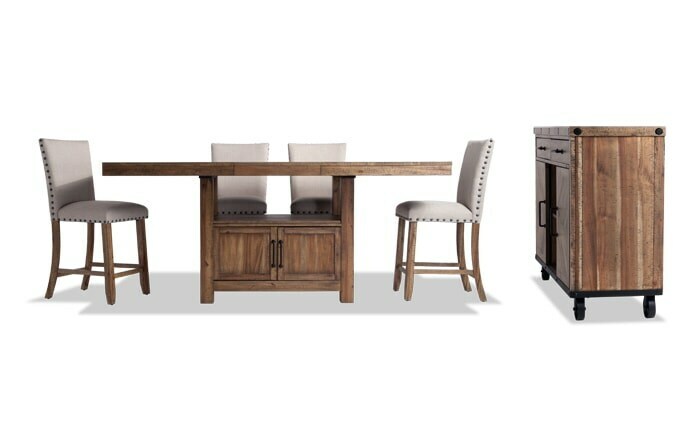 These pieces aren’t just great for entertaining in smaller spaces, they’re also chic and contemporary with their twisted bases. 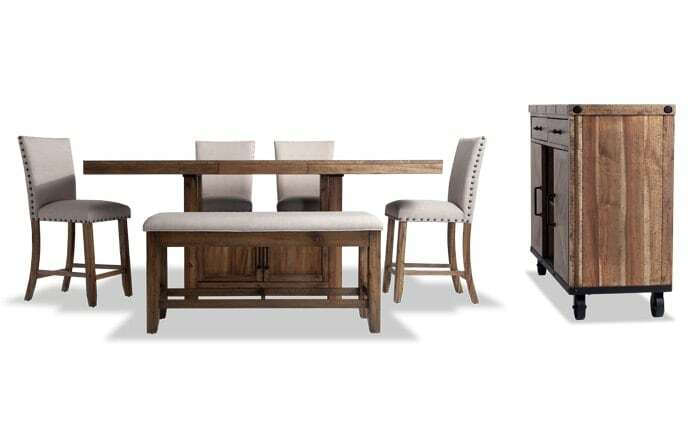 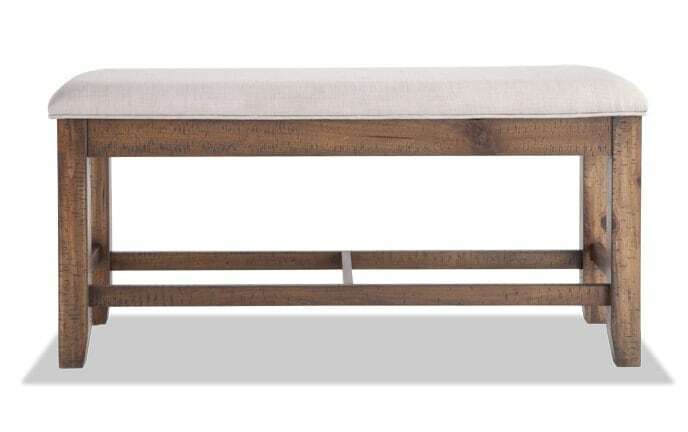 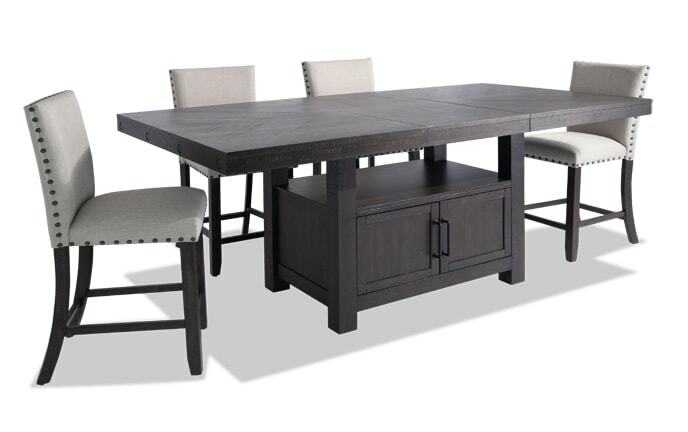 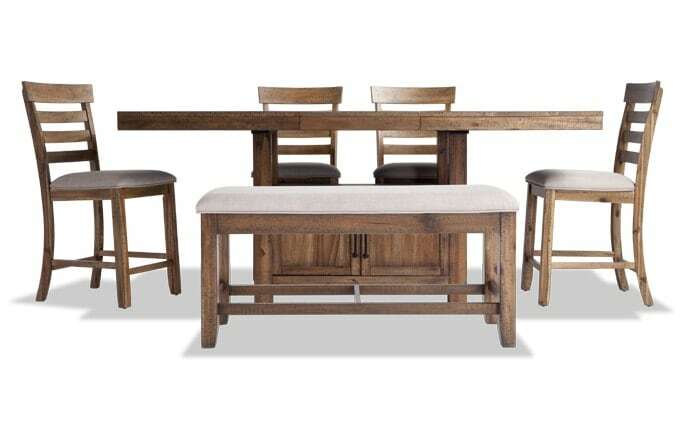 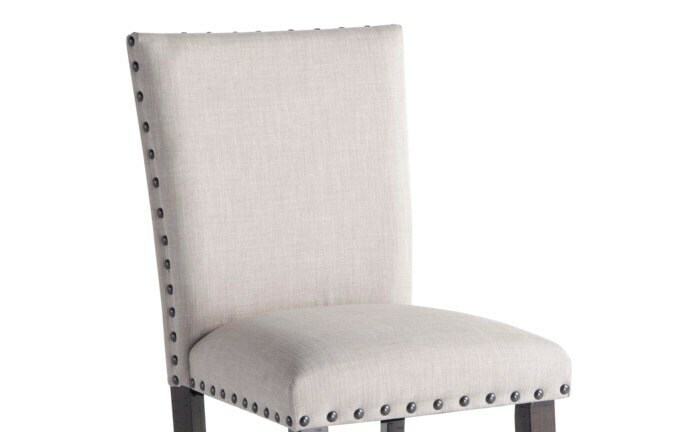 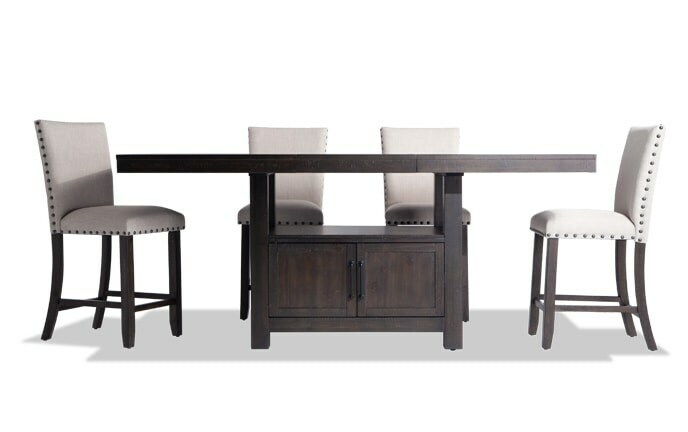 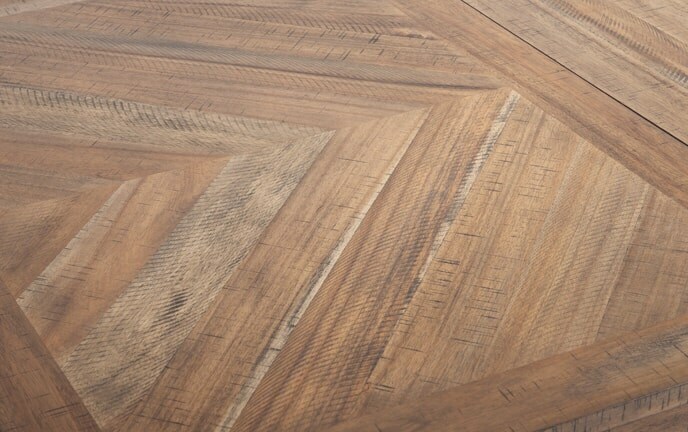 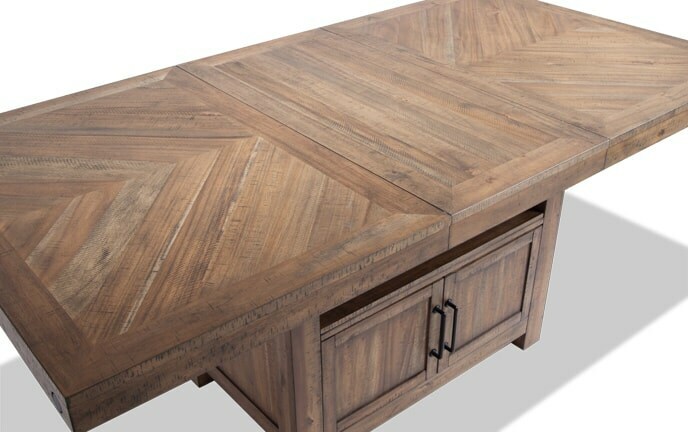 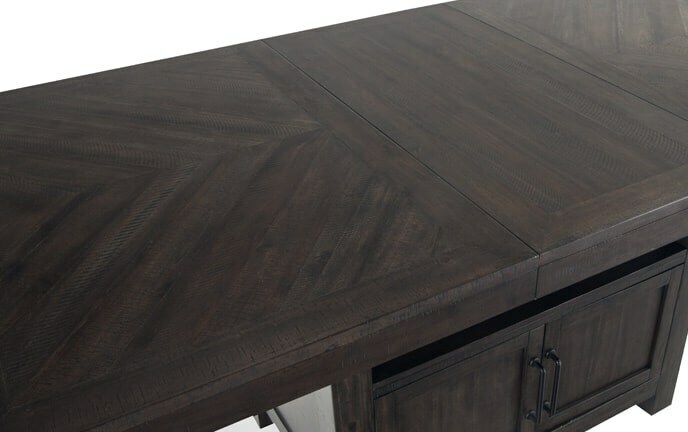 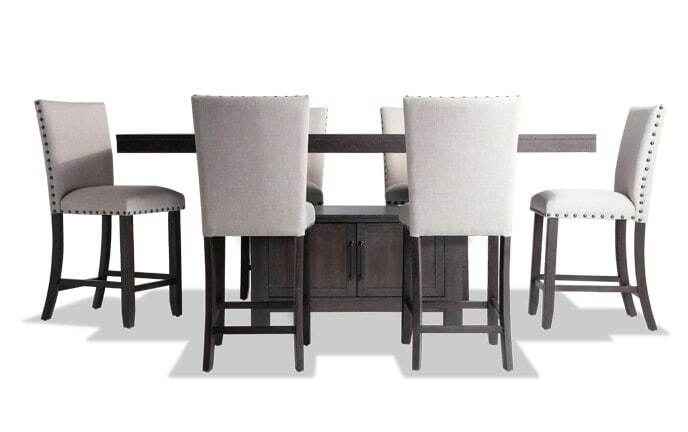 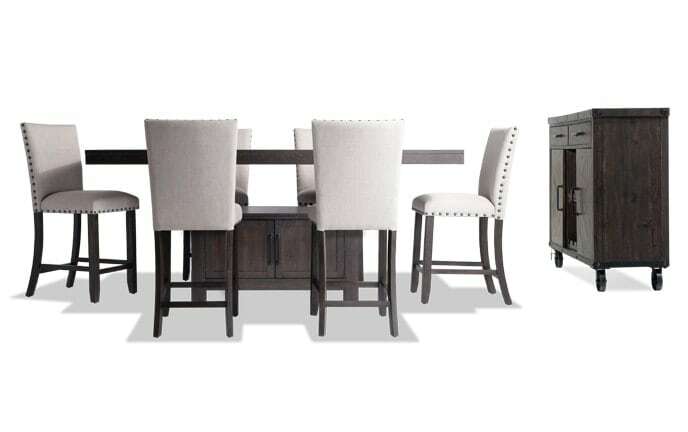 My Blake dining room collection features classic, transitional style with top quality and solid construction! 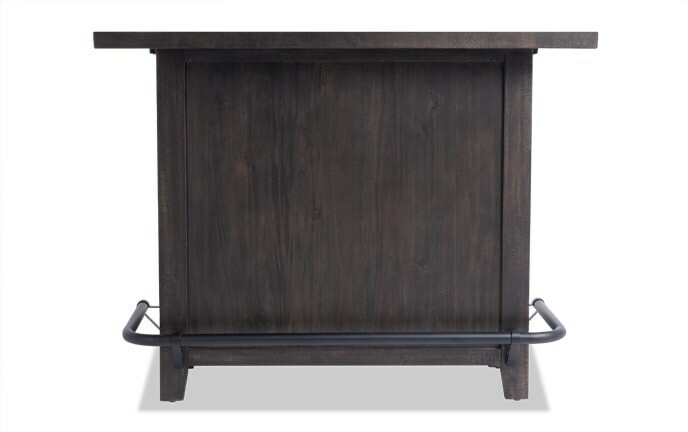 The only thing it doesn't include is the meal! 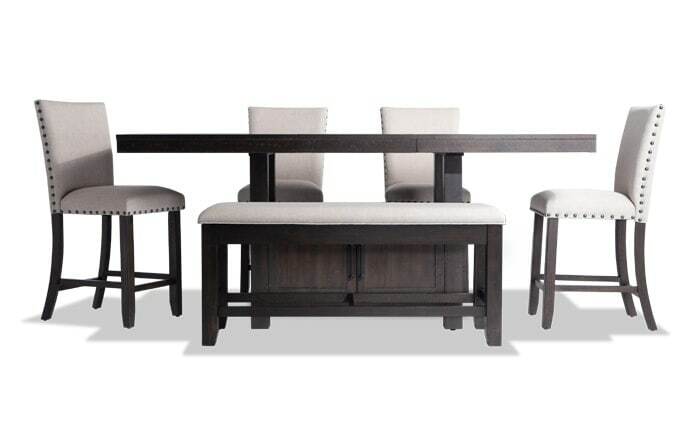 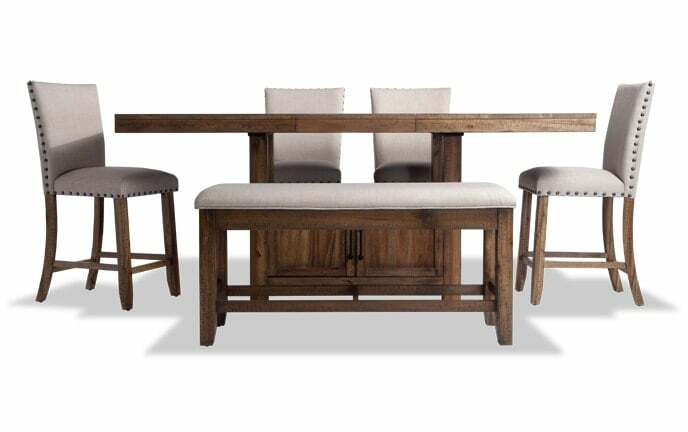 Take your dining room's style to new heights with my contemporary chic Elevations Dining collection! 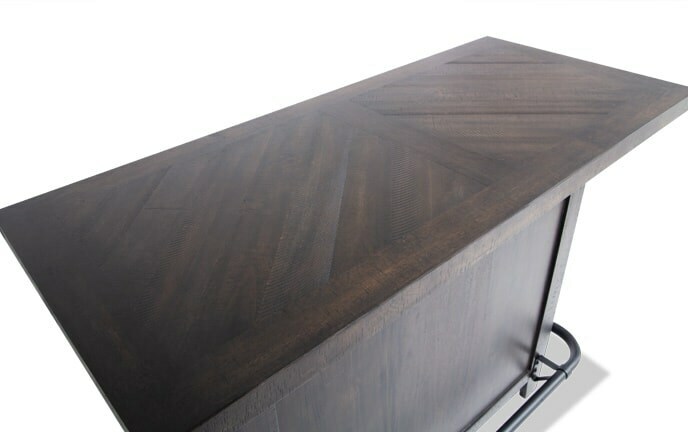 These counter height pieces are finished in spiffy, wire brushed charcoal and feature shiny, brushed nickel hardware and accents.